Florida Farm Bureau members receive an exclusive 10% discount at more than 1,400 participating InterContinental Hotels Group brand hotels like InterContinental®, Crowne Plaza®, Hotel Indigo®, Holiday Inn®, Holiday Inn Express®, Staybridge Suites®, Candlewood Suites®, EVEN™ Hotels and HUALUXE® Hotels and Resorts. Book your next stay by visiting IHG.com and entering your Florida Farm Bureau Special Rate Code. If you’re unsure of the Special Rate Code, contact your county Farm Bureau office or click here to log in and access your digital Member Benefit Guide. 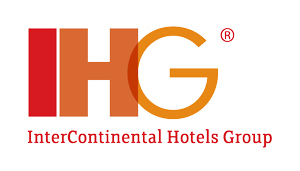 Members can also join the IHG Rewards Club to earn points toward reward nights, travel, merchandise, and more.